This cosy and intimate restaurant in the BGC area packs a punch! Hidden from view, it is always full of patrons indulging in great food at friendly prices. A true haven of tasty cuisine from the Basque region. 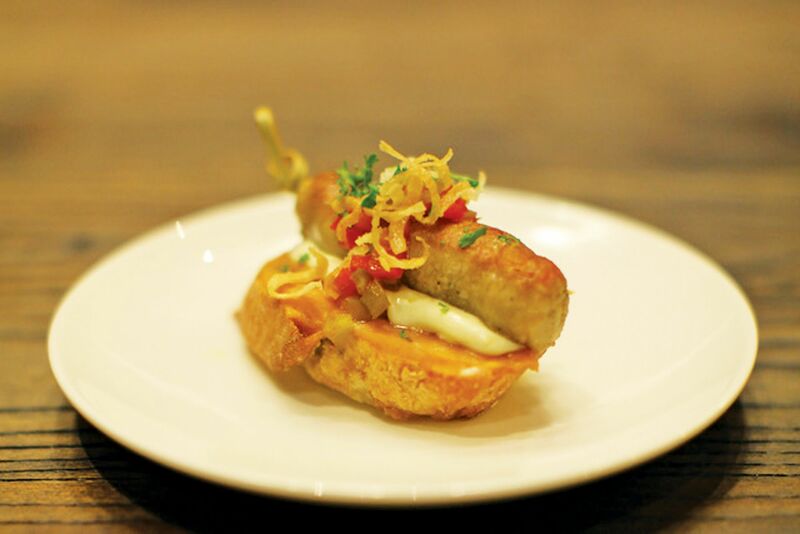 Try the Pintxos of Foie served with apple compote and the chorizo con huevos, which are delightful. As is the Regatta, comprising seared goat cheese with tomato jam and jamon. The berenjenas dish of fried eggplant with fried espelette pepper and drizzled with honey is a dream in your mouth. A must-try is their paella cordero. This dish is the best... rich, flavourful rice mixed in with succulent pieces of tender lamb. 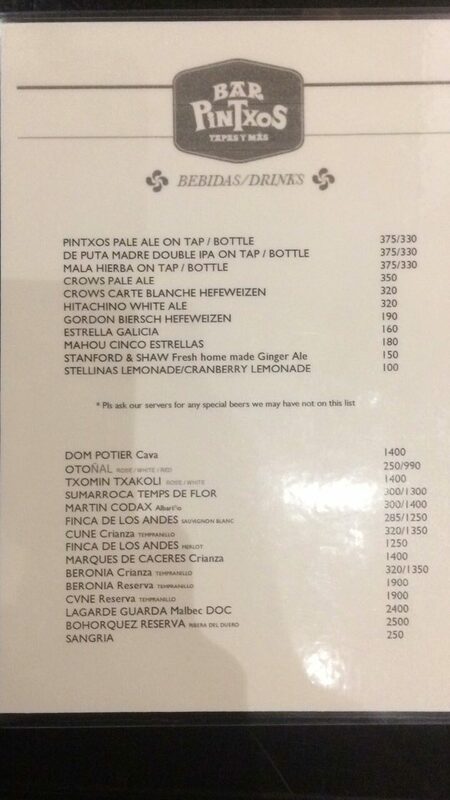 They have a well-curated selection of artisanal local beers and gins. The wine list has outstanding value-for-money finds.